International Day of Persons with Disabilities promoted by United Nations is celebrated every year on 3rd December. The observance of the day aims to promote a understanding of disability issues and advocate for the dignity, rights and well being of persons with disabilities. 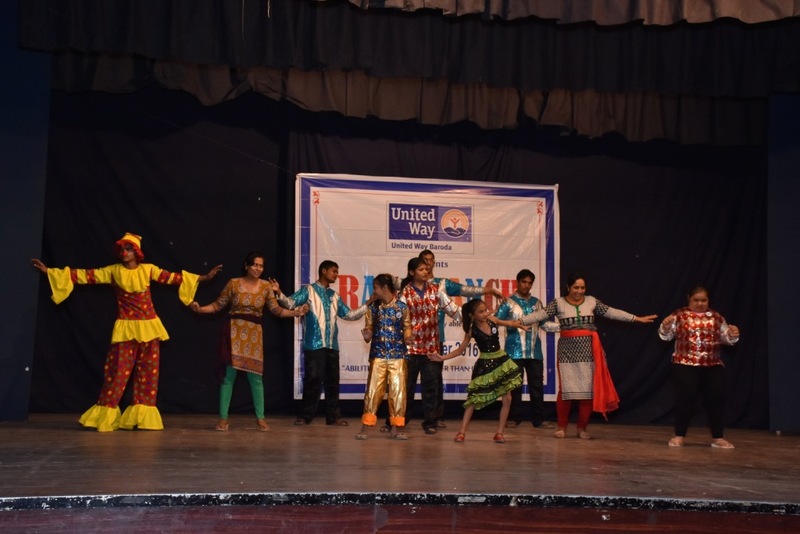 United Way Baroda every year organizes a cultural program for these special persons to provide them a platform to showcase their talents, skills and abilities. 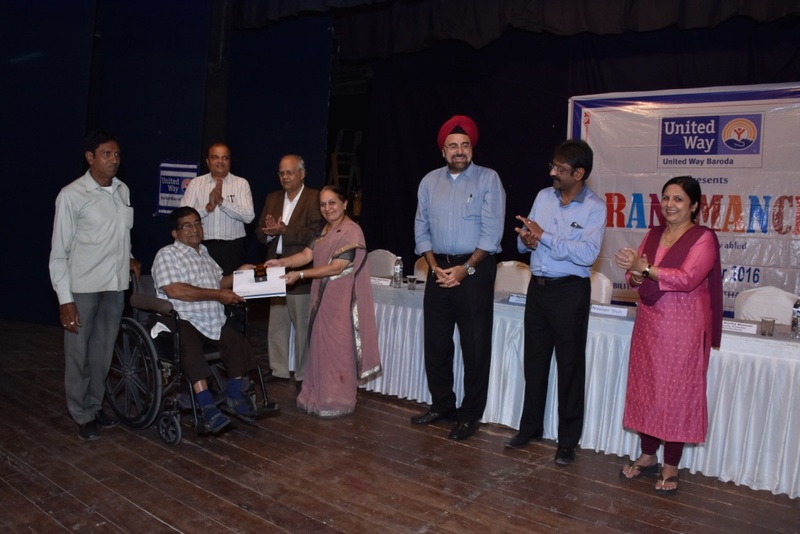 About 100 persons with disability from 12 local NGOs participated in this event. The performances of these persons include various dance forms, songs and skits on various topics. Each and every performance excelled in creativity and uniqueness. The talent of these specially challenged people always proves stronger than their disability. More than 400 viewers encouraged these special children and youth. A token of appreciate was given to all those who performed. The program was followed by refreshment for all.